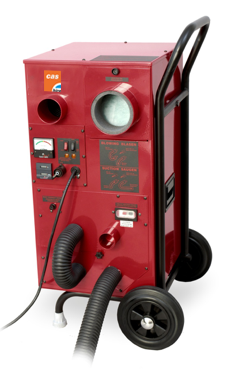 The DCAC 2000 Industrial Air cleaner is well made, strong and compact with a performance capacity of 1800m3/h making it one of the most impressive single phase air cleaners in our fleet. 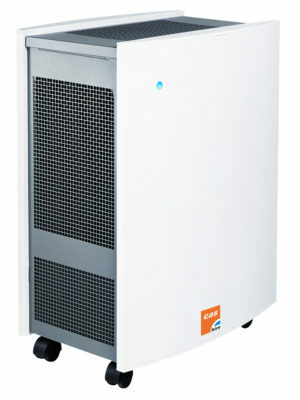 This particular unit is ideal for hospitals, factory processes, computer rooms, standards / calibration rooms and large open plan office areas whilst undergoing construction works or simply enhancing air quality within your working environment. 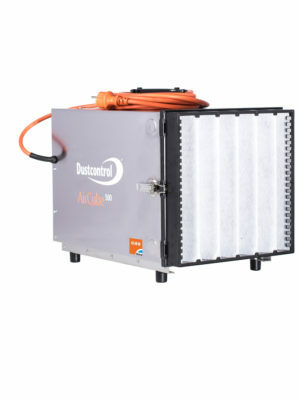 The DCAC 2000 Industrial Air cleaner is well made, compact and of strong construction with a performance capacity of 1800m3/h which makes it one of the most impressive single phase air cleaners in our fleet. 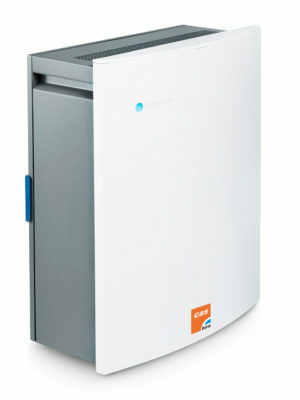 This particular unit is ideal for hospitals, factory processes, computer rooms, standards / calibration rooms and large open plan office areas whilst undergoing construction works or simply enhancing air quality within your working environment. 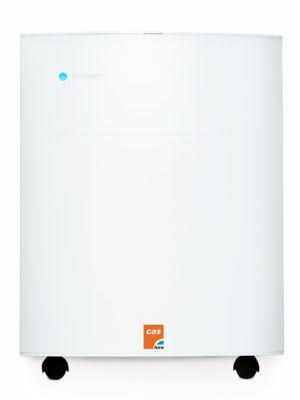 The DCAC 2000 has a 0,7m2 pre-filter, HEPA H13 micro-filter of 10m2 and a filter warning light that illuminates when it´s time to replace the filters. 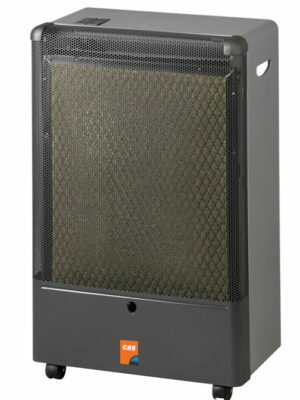 With its practical user friendly design it is extremely portable to carry and transport. 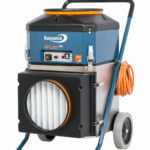 It is also designed to accommodate an option to connect to a 3-5m exhaust hose without a reduction in performance. Without accessories i.e. 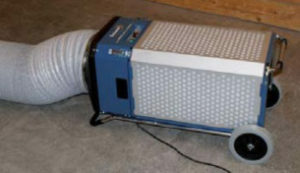 (Ducting), the machine is meant to have the exhaust air vent pointed in a vertical direction in order to prevent ground dust being stirred up from the floor. 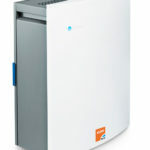 The DCAC 2000 can also function normally whilst laid down in a horizontal position, however an optional 3-5mm of 250mm diameter duct accessory can be attached to the fan outlet where necessary with the duct directed in an upright position to minimise dust stirring from the outlet. 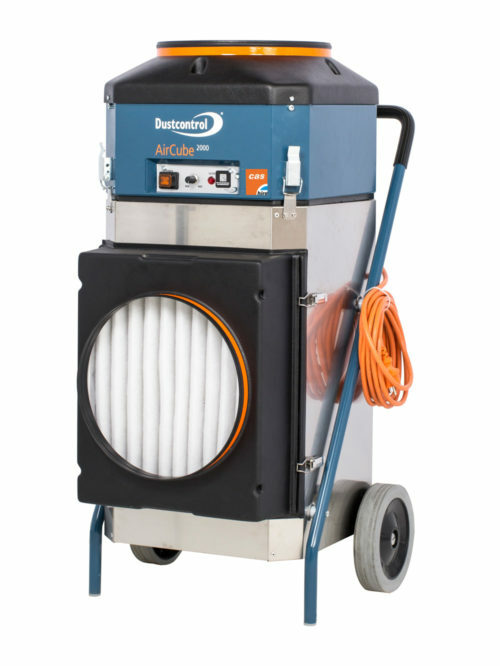 This model of air cleaner is designed for cleaning the air in the workplace and is meant for use as a compliment to spot extraction. 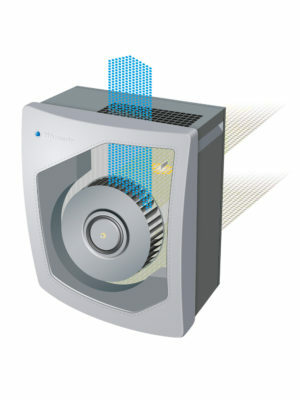 Air is drawn in through a combination filter and a micro filter. 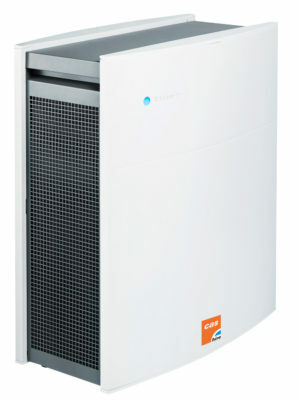 The HEPA filter actually separates particles to 99.995%. 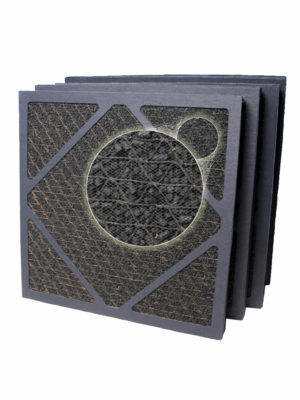 The combination filter separates the majority of the particles and thereby prolonging the life of the micro-filter side. 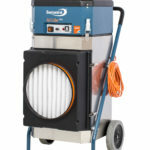 When the units suction capacity performance drops the pre-filter should be replaced. 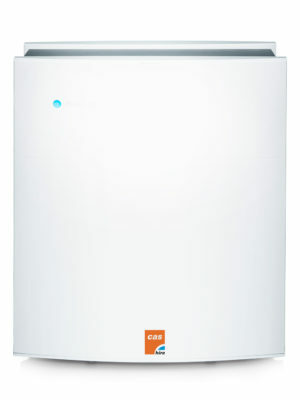 If the performance does not increase after the pre-filter change then the HEPA filter should also be replaced. 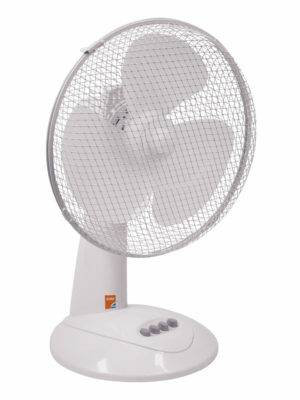 The fan offers optional speed settings which allow for cost-effective running and reduced noise levels, for example during the night. 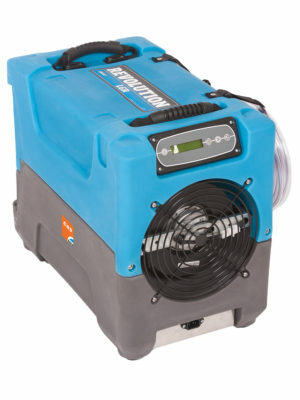 The DCAC 2000 can also be used to discharge air from work places which must be kept under negative pressure.